Anybody in the Philippine food market will agree that there is nothing like waking up to the aroma of Filipino-cooked food. Through time, Filipinos have developed a variety of preferences, leading to the emergence of continental food and Asian-fusion cuisine. But classic Filipino dishes will always be here to stay. In recent years, the market has seen the onslaught of concepts from all over the world. We’ve all been through the cupcake hype, the milk teas, the pizza cones, everything red velvet and the cronut. But isn’t it that we always find ourselves going back to our own scrumptious Filipino food? A Filipino may go and eat foreign cuisine once or twice a week. But a true Pinoy would always want to indulge and be full with his favorite kare-kare, sinigang, lomi or tapsilog. This certain habit is a testament that Filipino food is not a fad. And being a fad is one of the great dangers that anyone who wants to invest in a food or restaurant business should avoid. So if you’re looking for a food business with a high level of consumer acceptance, go for Pinoy food. Lugaw is every Filipino’s comfort food, especially when we’re sick or during stormy weather. Lugaw Queen has been a go-to for many because of how it has perfected the Filipino staple. 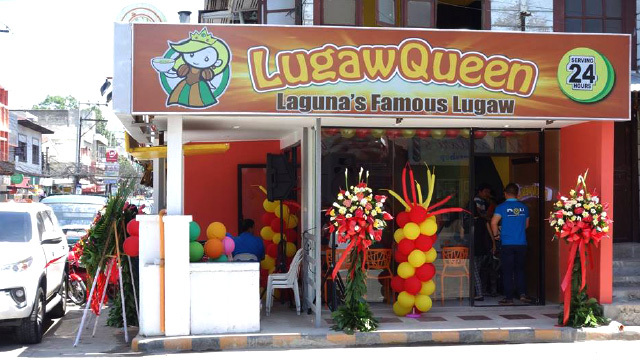 Not only that, Lugaw Queen has also introduced a variety of ways for its customers to enjoy lugaw. Their line-up offers Lugaw Seafood, Lugaw Pares, Arroz Palabok and others. They have also expanded the menu to offer other Filipino favorites. Nothing beats the original “char-grilled” marinated chicken from Bacolod, or what many people call chicken inasal. 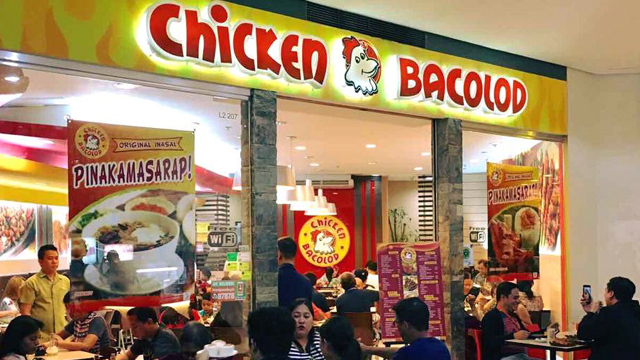 While big names in this industry focused on growing themselves as fast-food restaurants, Chicken Bacolod stayed true to its core—roasting the “pinakamasarap” (most delicious) inasal, which the brand proudly asserts on its banner. For the owners, Chicken Bacolod is always about the passion of bringing out a distinct and delicious inasal experience in every plate. From the masa, to the mesa. There is a whole lot of love for Batangas delicacies in the vast variety of Filipino food and Sarap Ala Eh has taken the opportunity to bring the best to Filipinos through its restaurants. It started in San Pascual, Batangas—the home of Sarap Ala Eh’s distinctive Batangueño taste and humor. 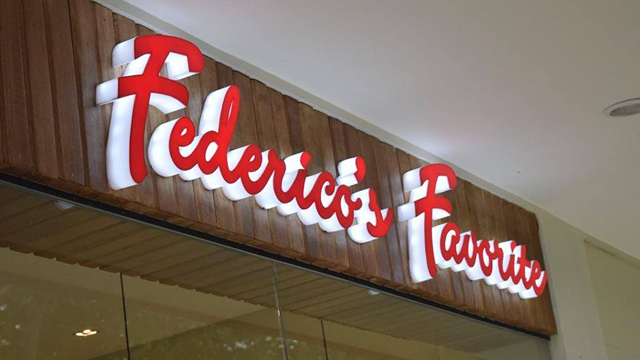 No one does laing like Federico's Favorite. Their specially cooked premium laing is cleaned and sorted by hand. The company offers authentic Filipino regional fare at value for money servings and proudly upholds the uniquely Filipino tradition of boodle fight dining. Their menu line-up reflects founder Rosalie Ramos's roots, who is from Camarines Sur, with meals such as Bicol Express, classic laing and other Bicolano favorites. 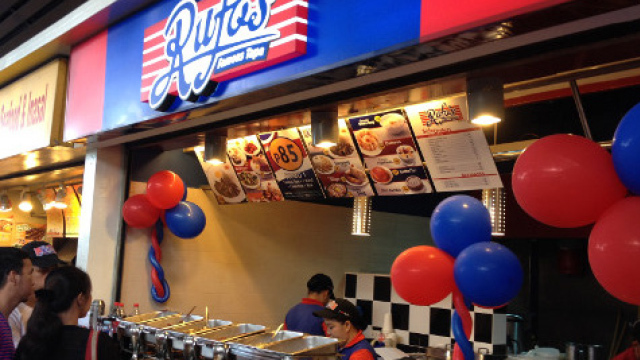 Some of the most notable Filipino restaurant brands have been in the industry way before the category was even formalized. The key to their success is undoubtedly the millions of Filipinos and their undying love for Filipino food. The good news is that the market is still growing locally and even beyond our shores. 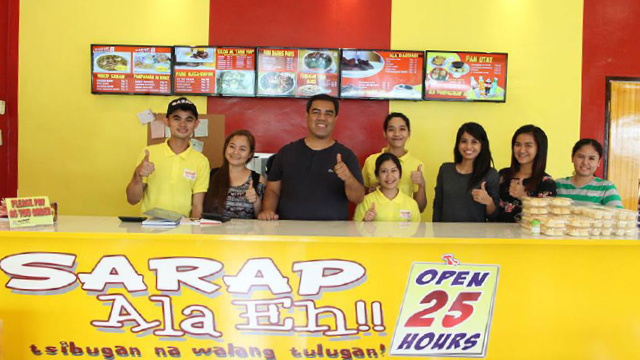 Aspiring franchisees are spoiled for choice with the best Filipino food franchises in the country today. While food trends come and go, one thing is for sure—you can’t go wrong with Filipino food. Finding the right franchise starts with education. U-Franchise Sales and Management conducts regular “How to Invest in the Right Franchise” seminars. For more information, visit www.ufranchiseasia.com or call (02) 634-0586 or (0917) 881-6999.